This update also brings changes to the way you view and interact with lists. Here's the changelog. Today’s update brings a new look to lists. When you see a list of great brunch spots or bars with live music, you can now easily follow that list with a single tap. Once you’ve followed a list, we’ll let you know when you’re near one of the places, so you remember to check it out. 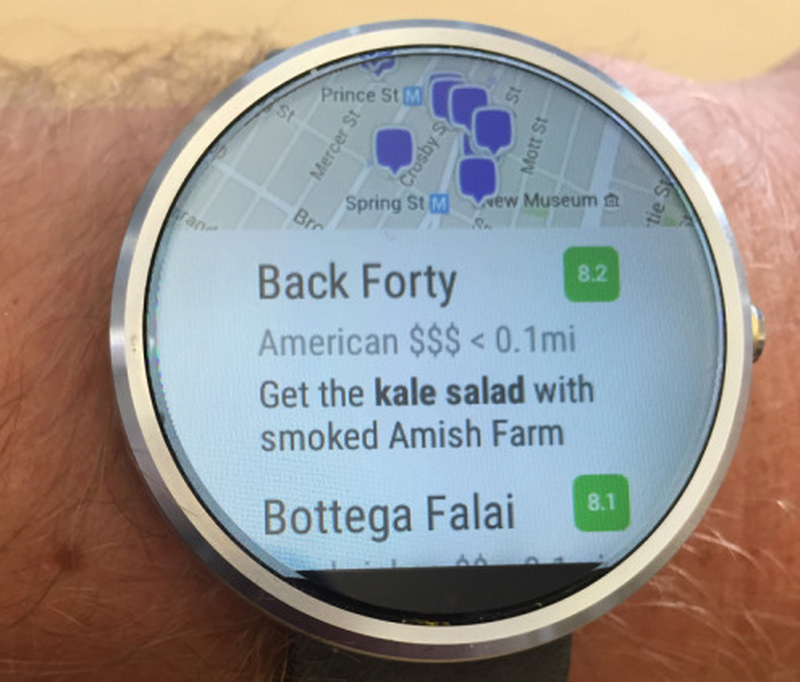 Also, this update includes our Android Wear app! 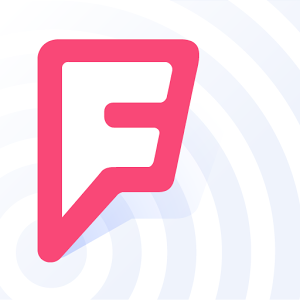 Run Foursquare on your wrist: great recommendations, unparalleled local search, and, we’ll let you know when you’re by someplace awesome.